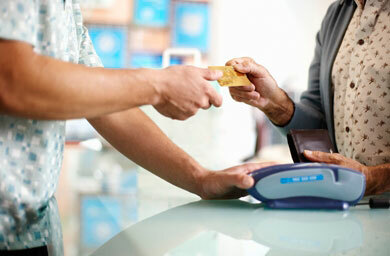 Accept credit cards for your online business. All in one shopping cart and web payment processing. No software required! Little or no cost to set up! 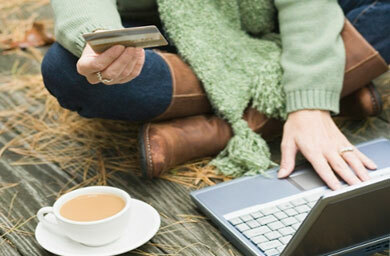 Accept credit cards anytime, anywhere in the United States! Great for Taxi Drivers, Trade Shows, Food Delivery and Field Sales! 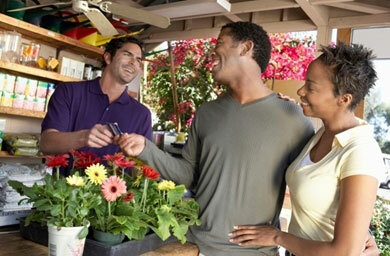 With our mobile payment processing solutions, success just got easier. That’s because when you have the potential to process transactions wherever you are, you can concentrate on making the sale and giving great customer service. It’s as simple as making a call or accessing the Internet. Did you know your smartphone can be configured as a card-present swipe device? 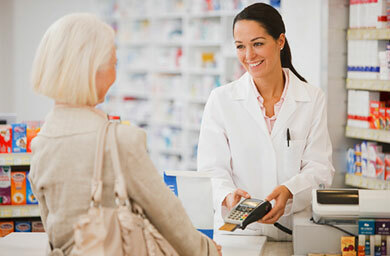 Simply add a card reader to your handset and install an application, and you’re ready to go. We offer a number of mobile software application options with low start-up costs for iPhone™, Blackberry® and other popular mobile devices. We’ll help you get started quickly. Contact us to discuss available options. We just need a few details from you and one of our agents will contact you shortly to answer all your questions. * All fields required Please fill in the required fields.